What have they missed? 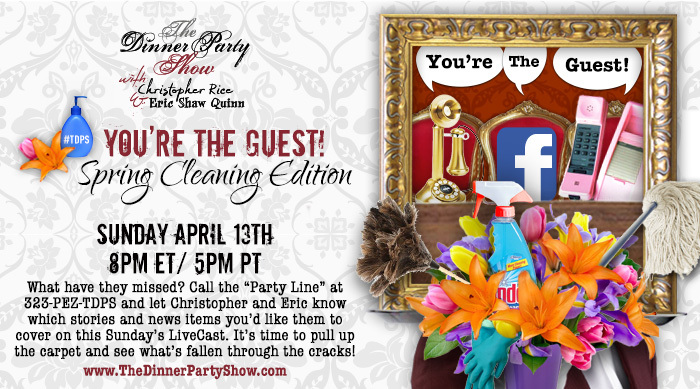 Call the “Party Line” at 323-PEZ-TDPS and let Christopher and Eric know which stories and news items you’d like them to cover on this Sunday’s LiveCast. It’s time to pull up the carpet and see what’s fallen through the cracks!